The Church of Jesus Christ has chartered BSA Troops in every Church Unit across the US for a hundred years, with the understanding of shared moral values across the two organizations. Recently the BSA Executive Committee voted to allow homosexual leaders into the Scout groups following another vote to lift restriction on troop members who declare themselves to be homosexual. BSA executives faced a dilemma. In our contentious society, homosexual activists have demonstrated the will to resort to litigation to force their agenda. The BSA resisted for a time, but finally capitulated. The revised policy throws the burden of maintaining moral standards back at the charter organization, with the provisio that they are free to choose their own standard for recruitment or leadership. 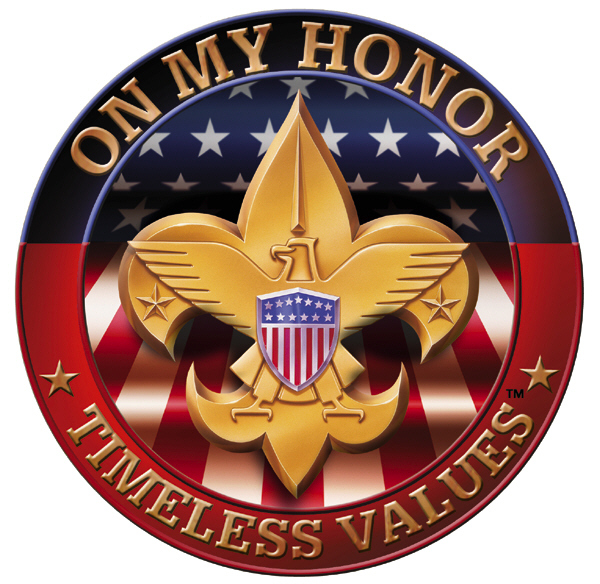 The BSA Committee essentially picked discretion over valor, leaving the charter members open to bear the burden of defending morality - in Scout Troops and in court. At this point LDS Church leaders threatened to divorce the BSA program. But the LDS leaders deliberated further, and announced their temporary commitment to stay with the BSA program, at least for now. The official news release gives the full rationale.